Freedom has not always been free for Oscar López Rivera. In fact, until last year, López Rivera had been considered the “world’s longest political prisoner”, having served roughly 35 years in federal maximum security prison, until he was communed by former president Barack Obama. 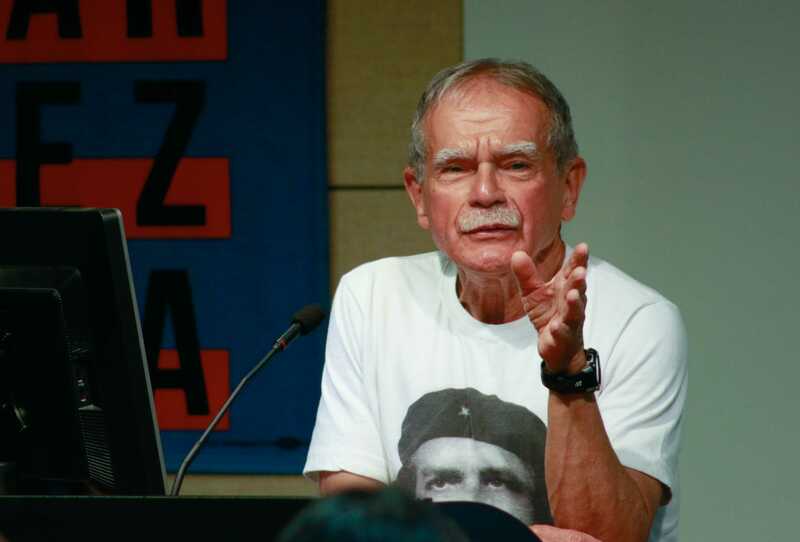 In his past, López Rivera was a key member of Fuerzas Armadas de Liberación Nacional (FALN), a militant group tasked in reshaping Puerto Rico into a communist state. While FALN claimed responsibility for over 120 bombings on military, government and financial buildings in New York City, Chicago and Washington D.C., López Rivera was never directly tied to any of them. Instead, he was imprisoned for his association to FALN, charged and sentenced to 55 years in prison for seditious conspiracy in 1981. To López Rivera’s supporters, he was imprisoned for nothing more than simply opposing the American government. Throughout López Rivera’s prison sentence, figures such as activist Coretta Scott King, archbishop Desmond Tutu, senator Bernie Sanders and boxer Miguel Cotto have all been proponents for López Rivera’s clemency. 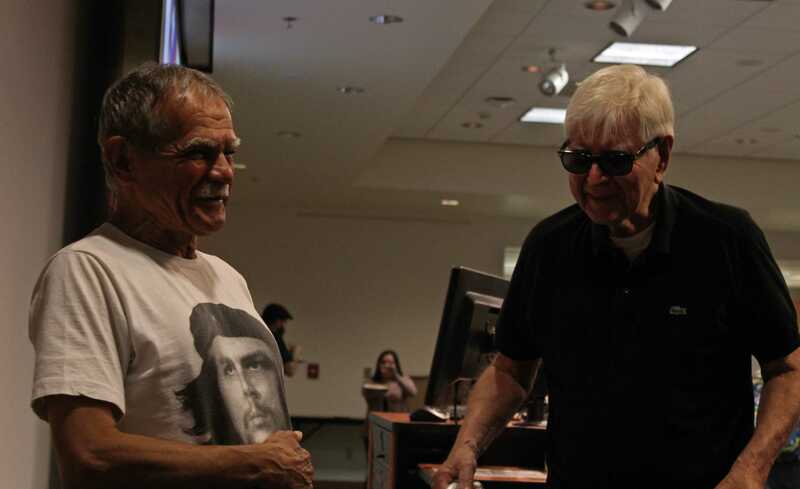 Today, López Rivera tours around the U.S., freely speaking on college campuses. 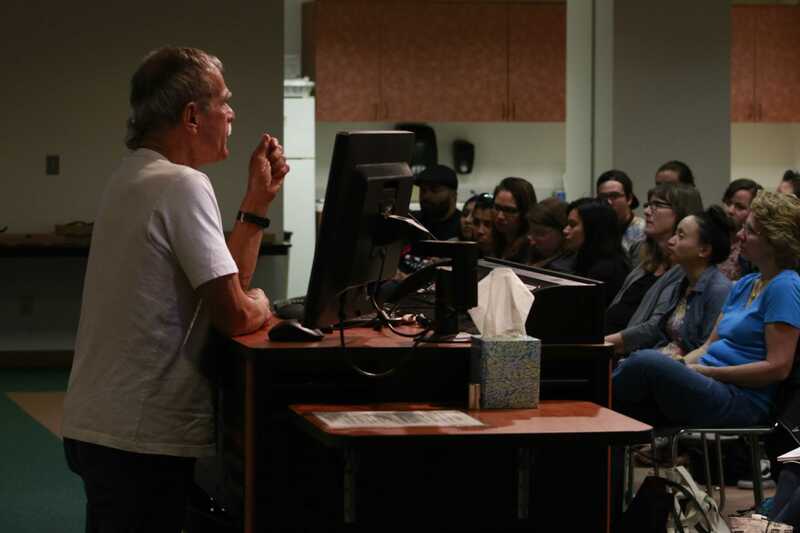 On Tuesday, López Rivera spoke with CSUN students candidly about contemporary Puerto Rican issues at the Oviatt library. López Rivera focused his presentation critiquing the American treatment of Puerto Rico and its inhabitants. “What kind of citizenship is this (for Puerto Ricans) if you can’t (even) vote for president?” López Rivera said, referring to the absence of Puerto Rican representatives in the Electoral College. López Rivera is referencing his work in the 1970’s with Roberto Clemente High School, which reduced its dropout rate by 10%. Professor Yarma Velásquez, who helped organize the event, believes López Rivera provides an opportunity for students to learn more about the current political climate in Puerto Rico. Velásquez, who is Puerto Rican herself, thinks stories such as Rivera’s are essential in understanding social discourse and civic change. “This isn’t a one-time event; there will be events throughout the year to expose students to the history of different peoples,” Velasquez said. Before López Rivera left, he was asked about how different the world was today from the one he left in 1981.